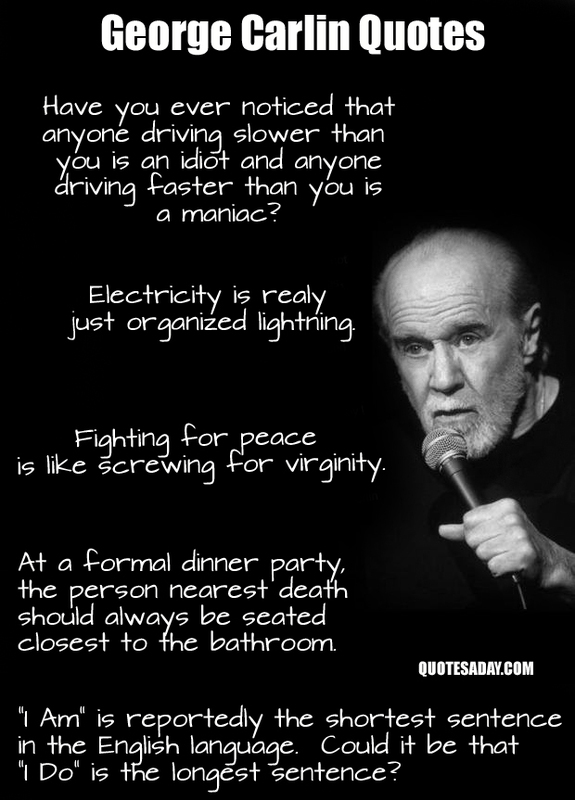 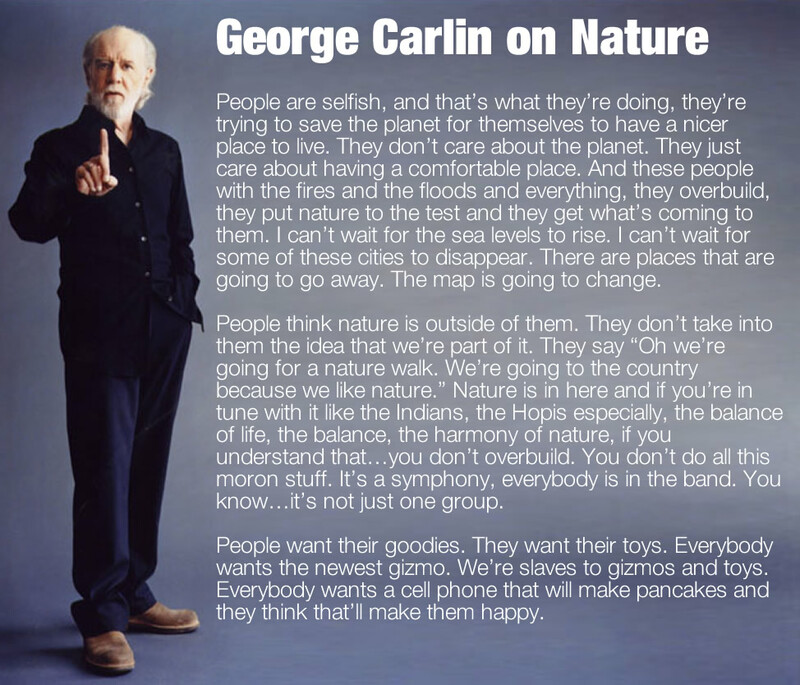 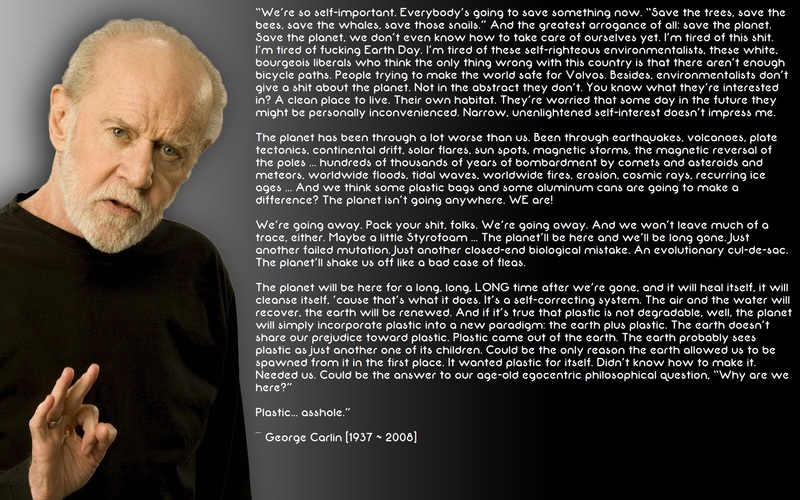 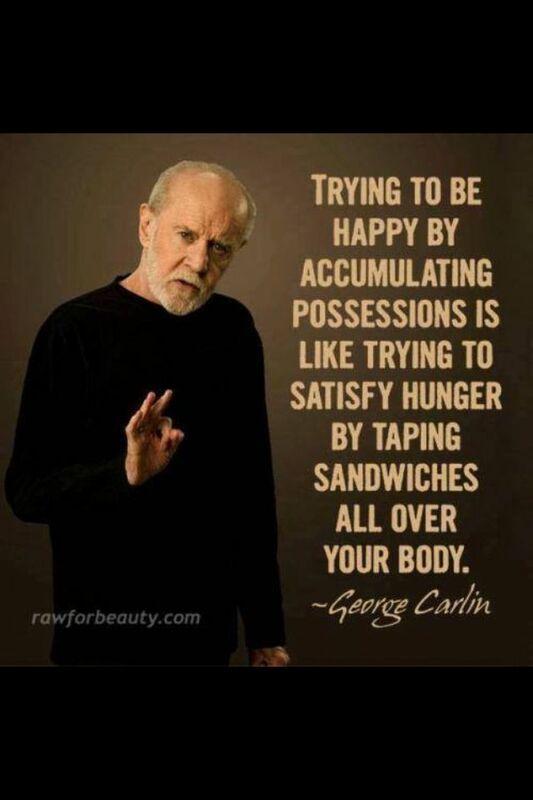 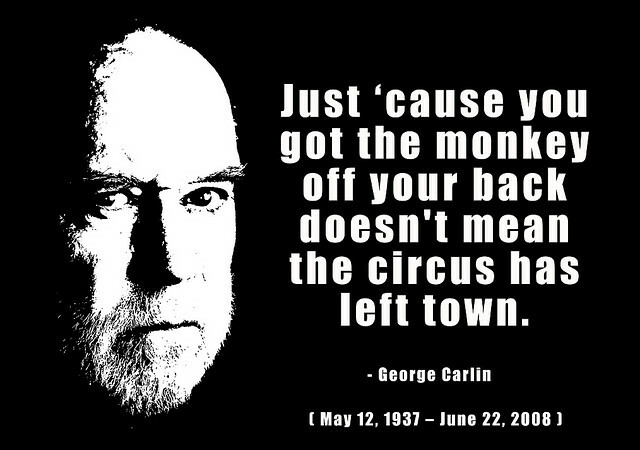 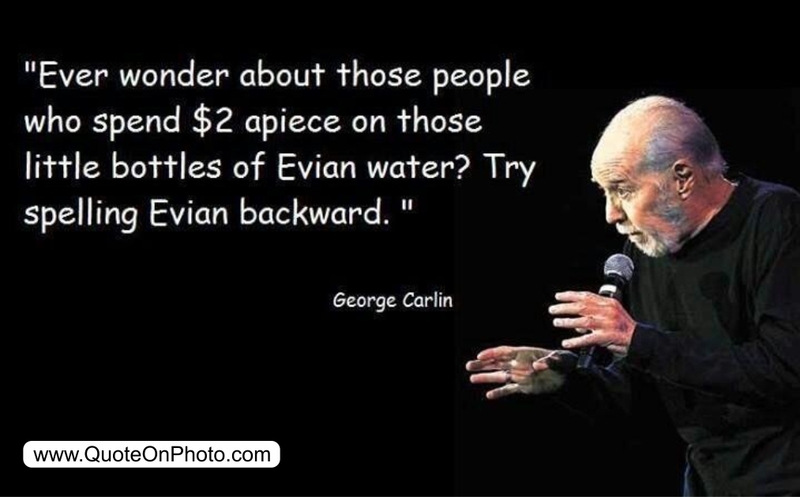 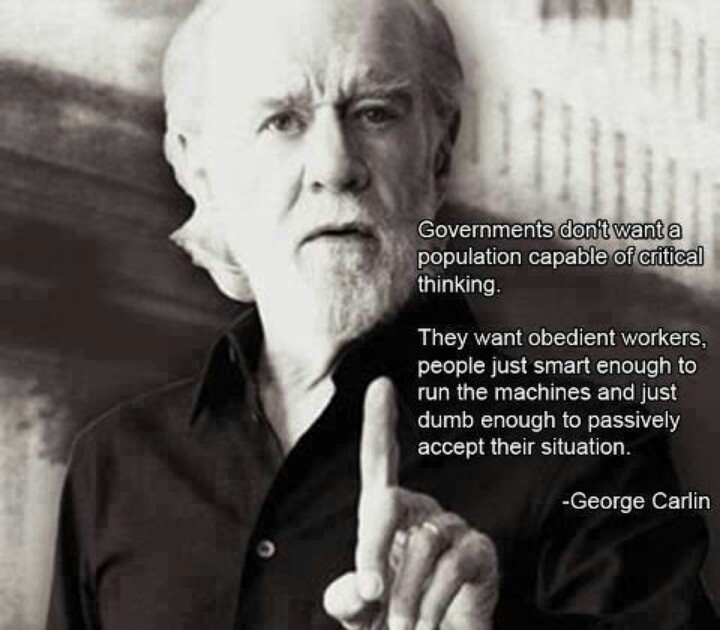 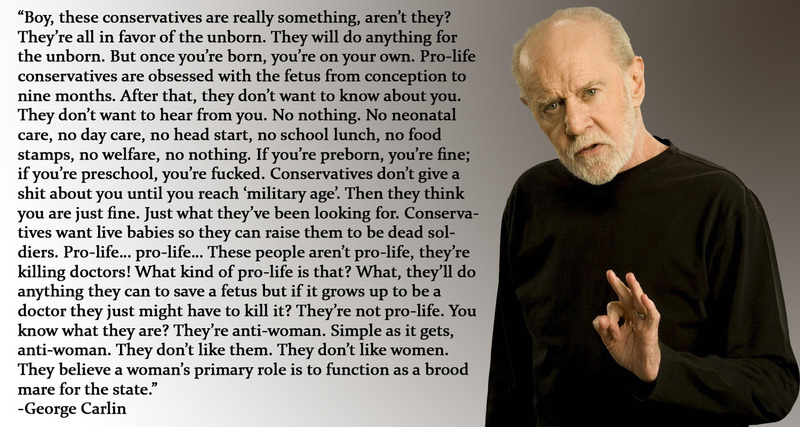 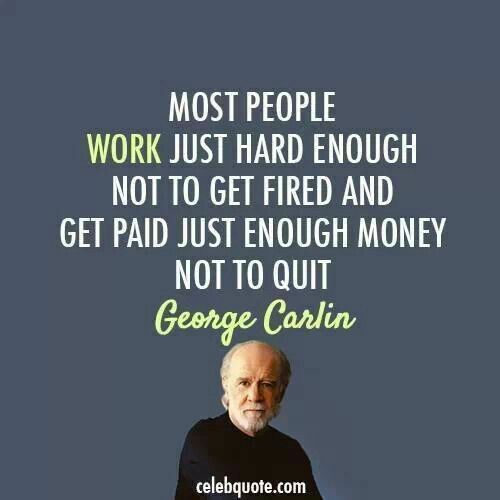 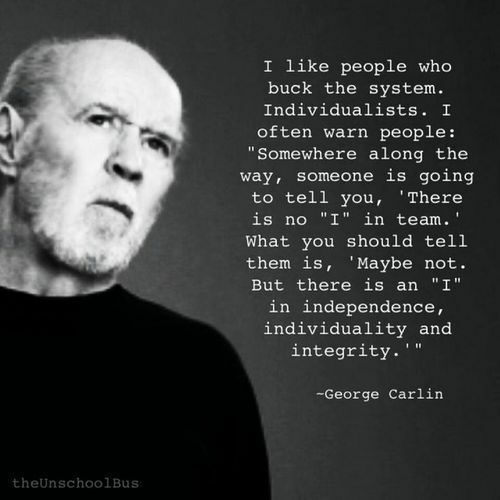 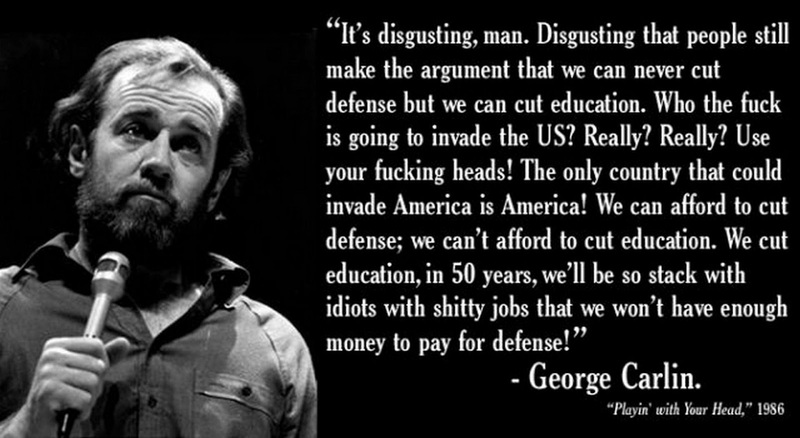 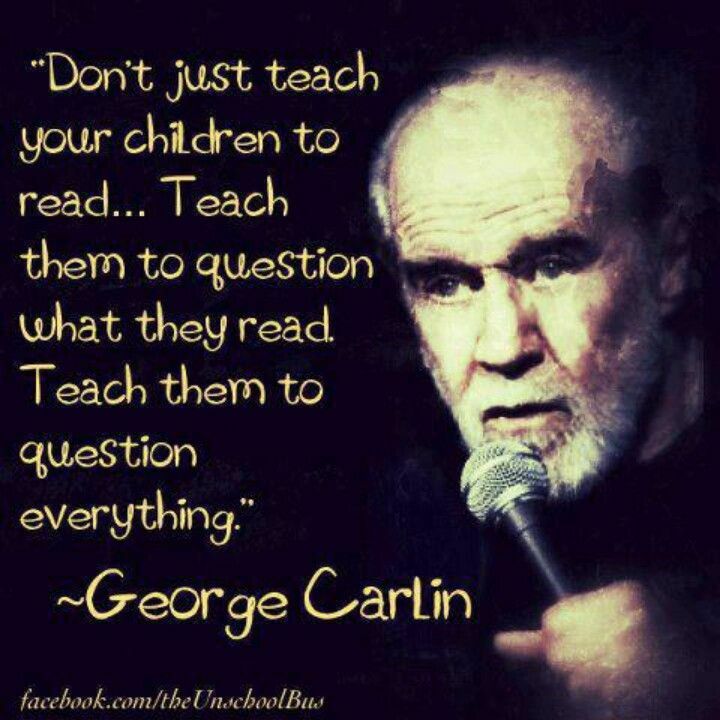 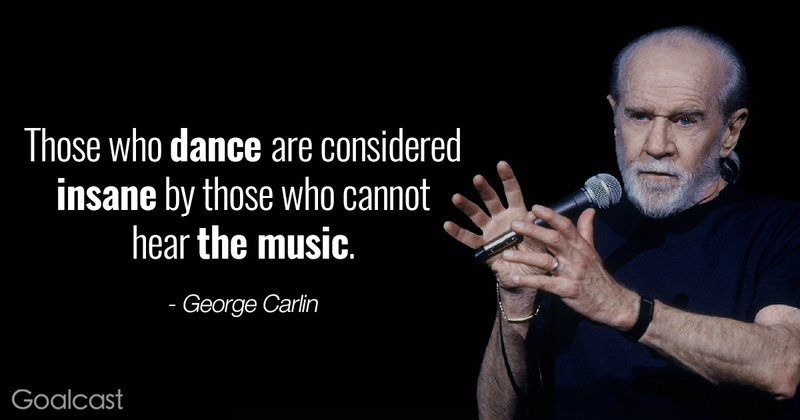 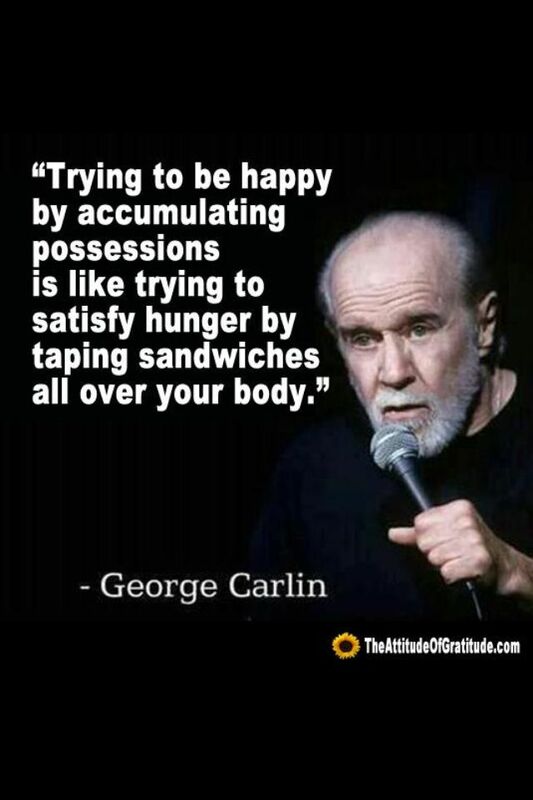 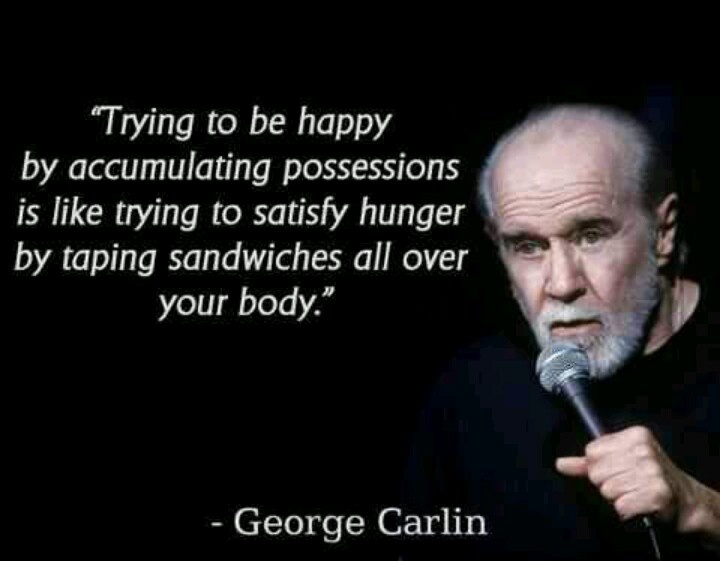 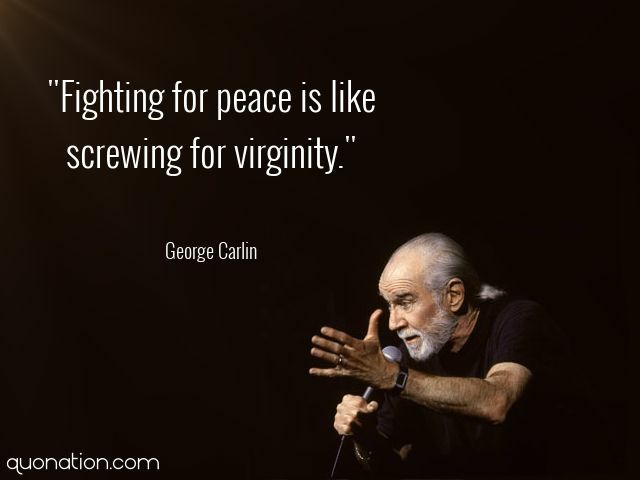 George Denis Patrick Carlin was born on May 12, 1937, in Manhattan, New York, the younger son of secretary Mary Carlin (née Bearey) and The Sun's advertising manager Patrick John Carlin. 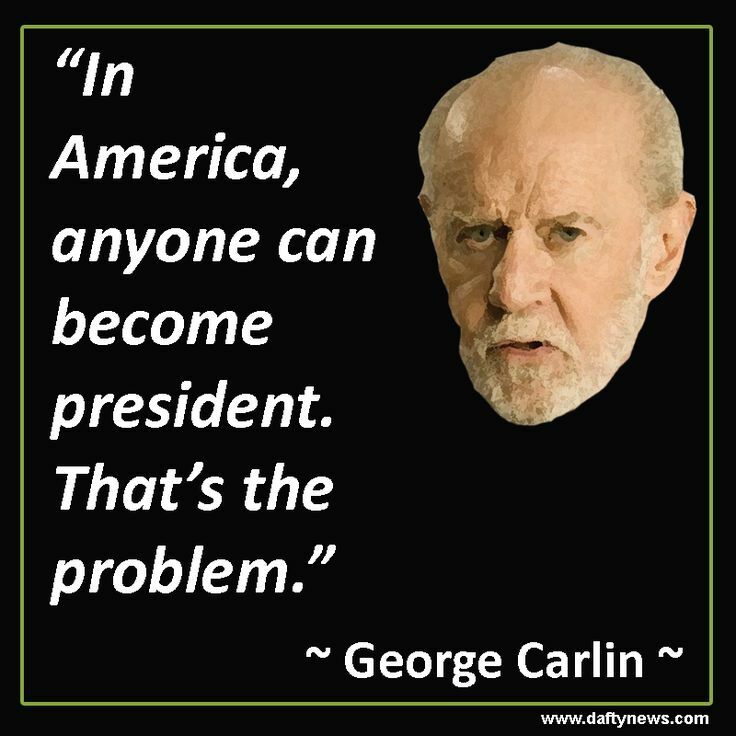 His father was an Irish immigrant from County Donegal, while his mother was an Irish-American. 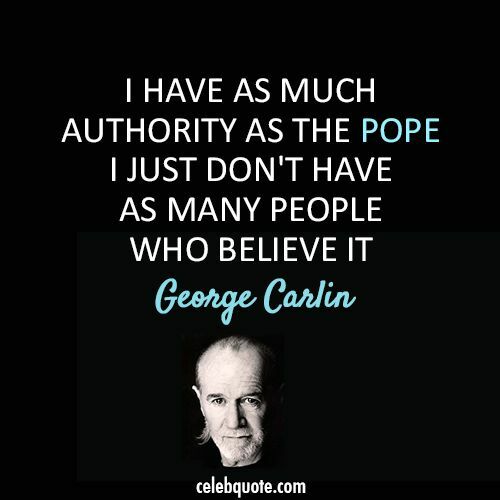 Carlin's maternal grandfather, Dennis Bearey, was an Irish immigrant who worked as an NYPD officer. 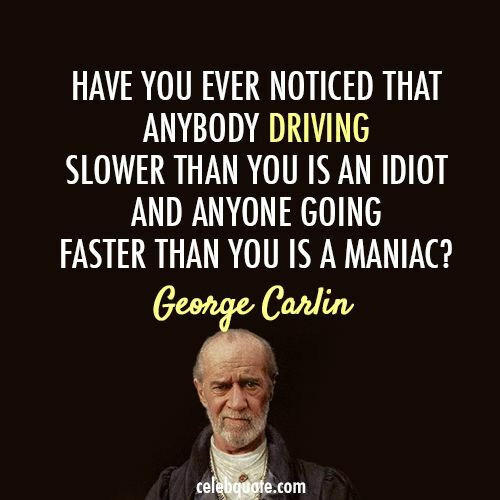 Carlin recalled that his grandmother's maiden name was O'Grady, but it was changed to Grady before she reached the U. S. He joked that they "dropped the O in the ocean on the way here". 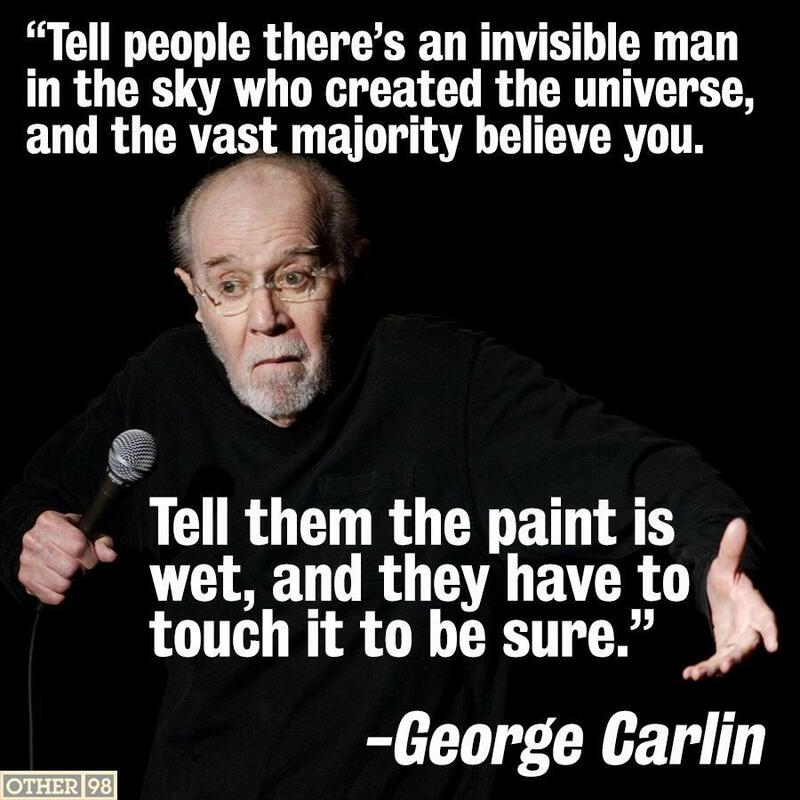 He named his character on The George Carlin Show O'Grady as an act of homage to her. 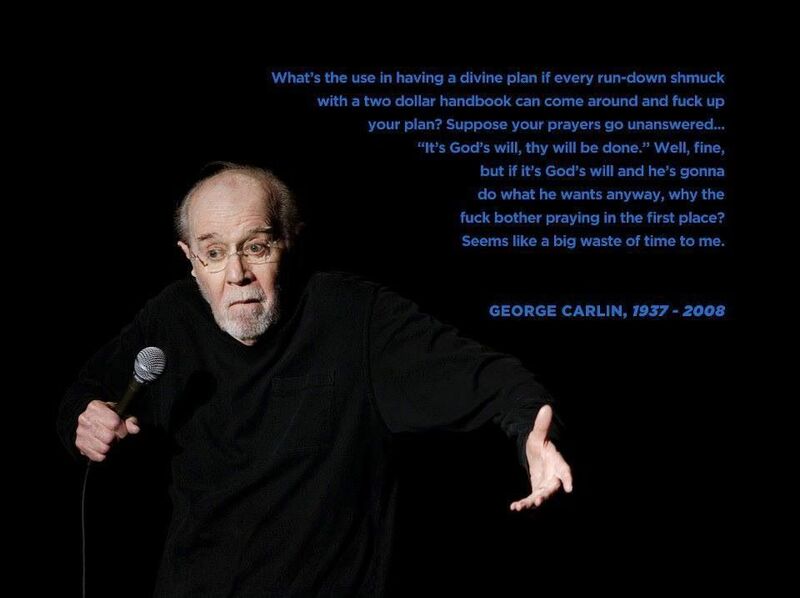 His parents separated when he was two months old because of his father's alcoholism. 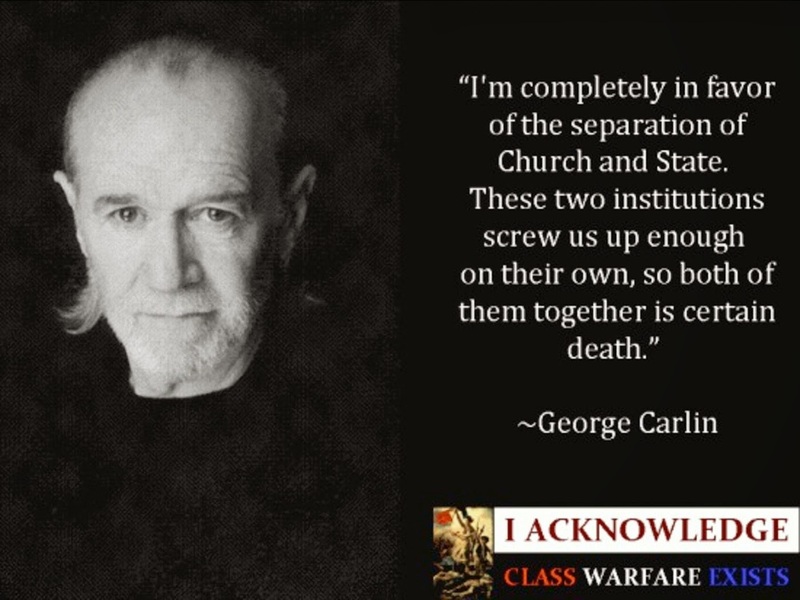 Mary raised Carlin and his older brother, Patrick Jr. , on her own.